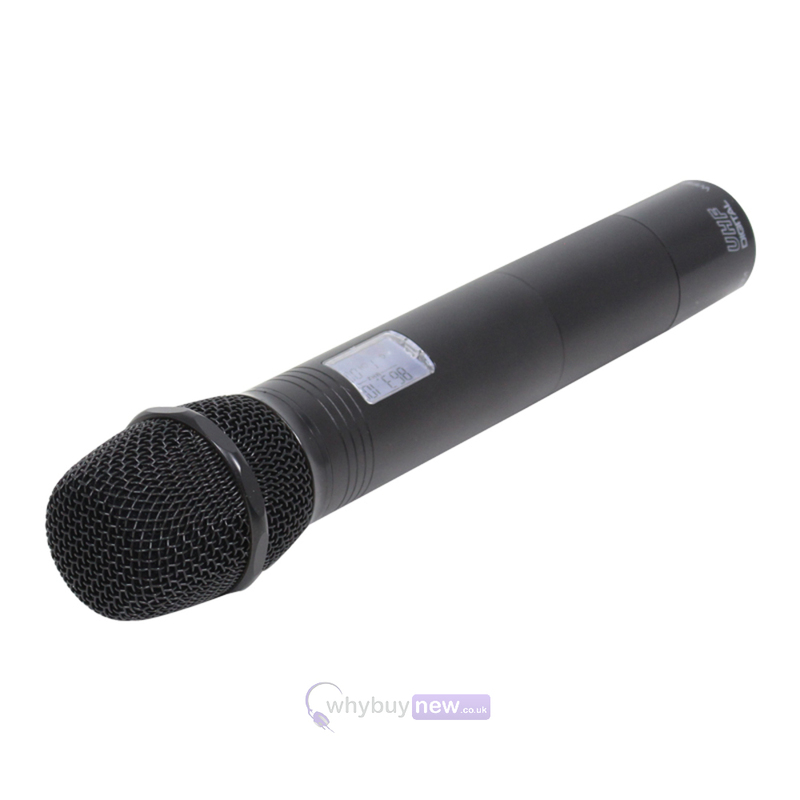 The W Audio RM 30 is a Handheld Radio Microphone System (863.1Mhz) designed for various live audio applications including presentations, educational events, mobile DJs etc. 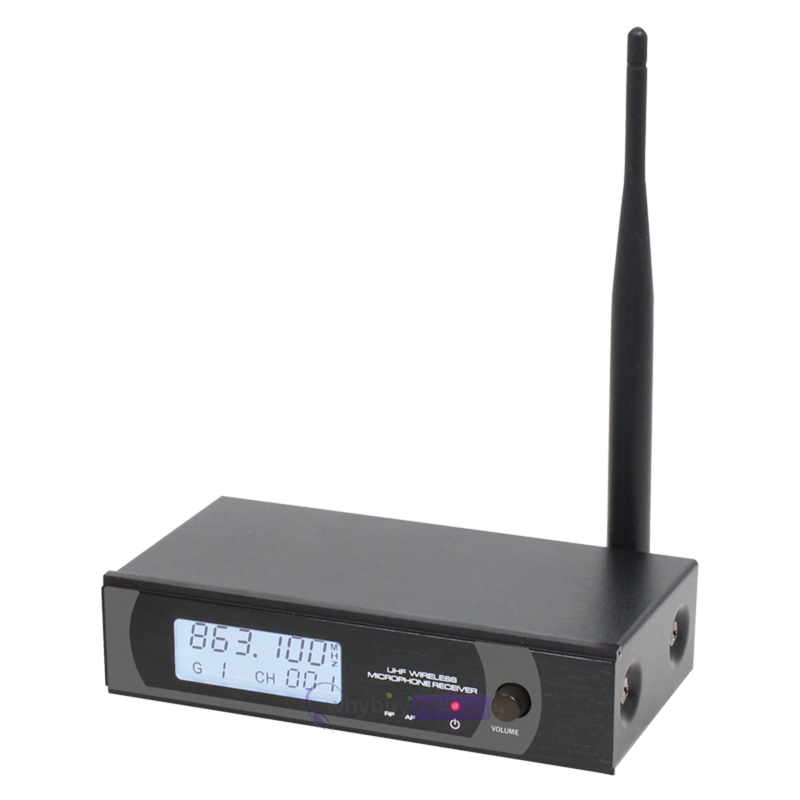 The system comprises a single UHF handheld radio microphone transmitter and a robust metal receiver. The microphone requires 2 x 1.5V AA batteries. 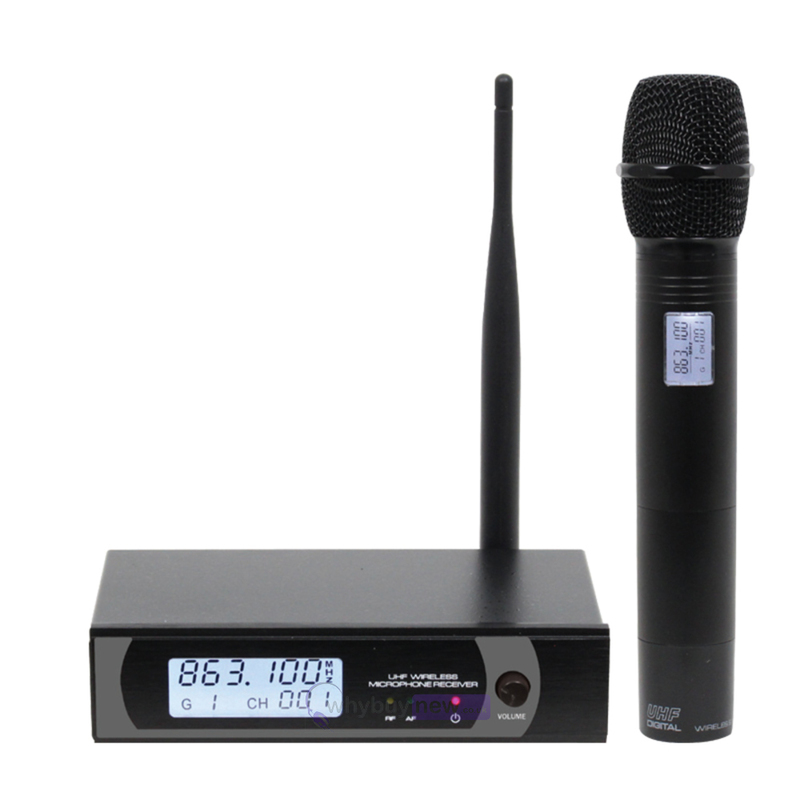 It has several handy features that make this microphone system ideal for both on stage or at home. 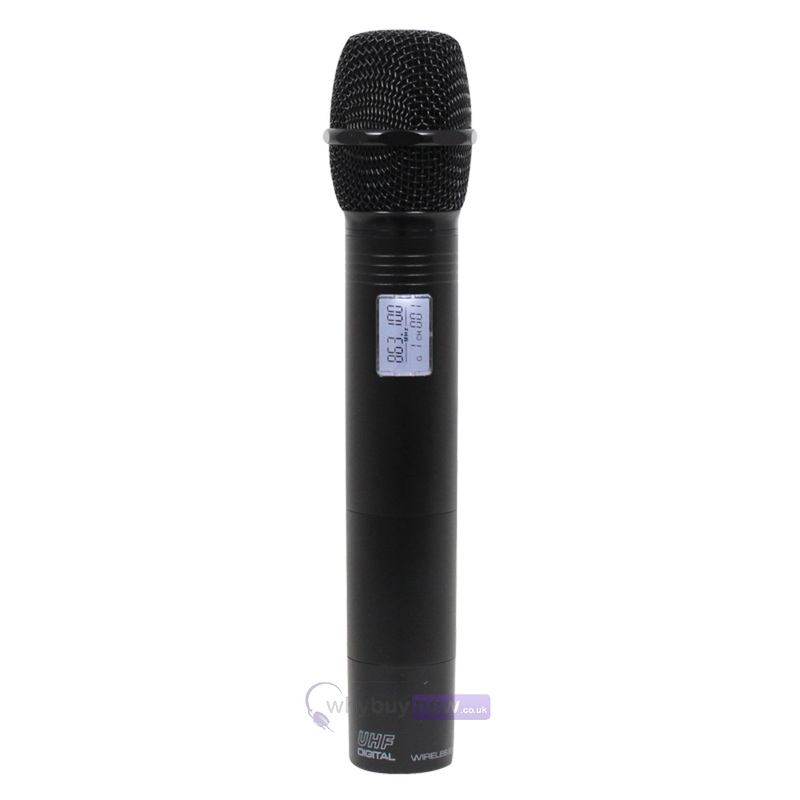 Its compact and robust designed allows it to withstand the stresses of the road, making it perfect for entertainers and amateurs alike. 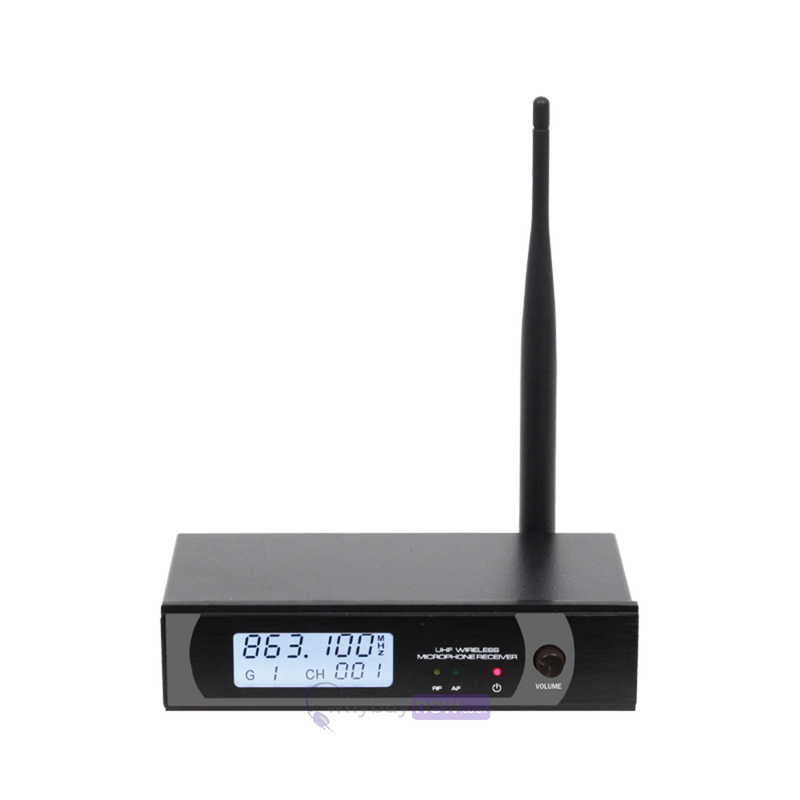 The RM30 also comes supplied in a foam lined carry case for easy transportation. The hand held systems flexibility can be further enhanced by the addition of the RM 30 Belt Pack Kit. 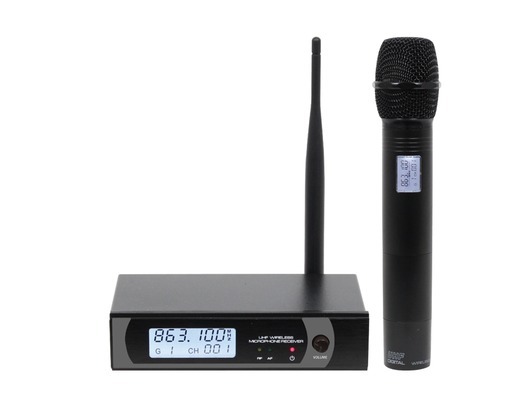 This microphone is great the receiver is very compact and is housed in a metal casing so is the microphone this will last for years and it comes in a small case with all the batteries and power supply. Ready to use out of the box. The price is great.